John the Merciful was the Chalcedonian Patriarch of Alexandria in the early 7th century and a Christian Saint. The Divine Mercy year called for by His Holiness Pope Francis urged us to look more to the people in need around us. That’s why we started with some friends to think what’s the best to do in this special year for our needy people in Zahle. We decided to open "Saint John the Merciful table", to provide food - one hot meal per day - for each needy and poor. This will make us all feel the warm of love of Jesus the Savior to us, to be a touchable sign of His love for humans that heal their wounds. To accomplish this mission, the person in charge of the project is a deacon, assisted with some IDPs, church members to serve our people. The project was implemented in Zahle in December 2015; the targeted populations are: Syrian refugees without discrimination and Lebanese vulnerable families of the Bekaa region. 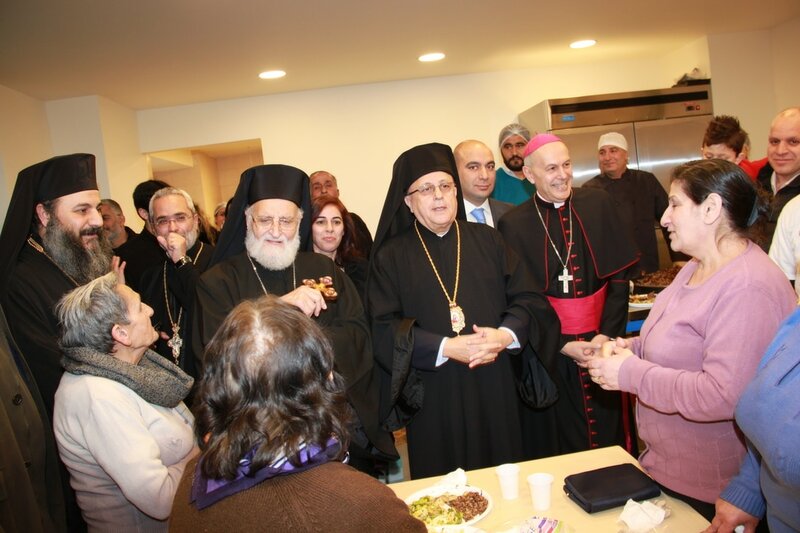 In addition to the social, educational, economic, health, and spiritual support, this kitchen named “Saint John the Merciful Table” will be a place of refuge and support to every single person living in the Bekaa area and cannot afford a meal a day. 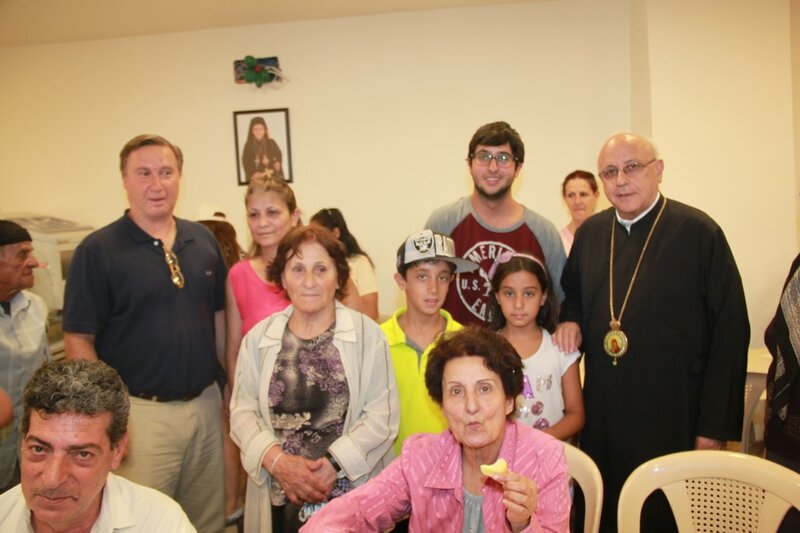 The Archdiocese of Furzol-Zahle and the Bekaa for Greek Melkite Catholic took over. The Archbishop Issam John Darwish was committed to help the Christians; Syrian refugees and the Lebanese. He founded a social office responsible to take care of all the Christian Syrian refugees who were in need; all kind of help is being provided: social, educational, food, health…. With a special personalized care to each family and person. He did the same with the vulnerable Lebanese people, providing them with all their needs through the “charity association” in the Archdiocese. Due to the economic conditions in Lebanon, and to the increase of the “poor” level, and because many of the Syrian refugees couldn’t afford eating healthy, or even having a daily hot meal, the idea of the restaurant was the best cure to this condition. 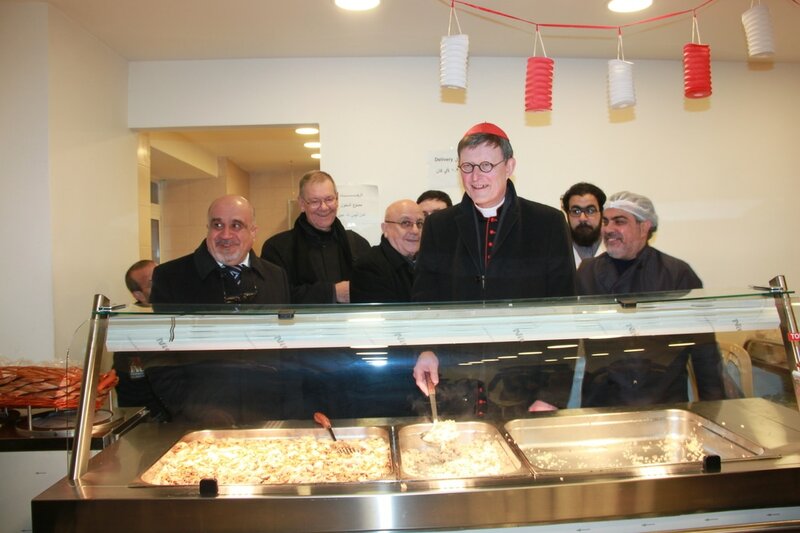 The Archdiocese has already obtained all necessary permissions and permits to run this kitchen, and covered all governmental fees. The Archdiocese provided a location for centralized cooking, a restaurant of 160m². The same locale is used for safe food storage procured locally. The Archdiocese is also coordinating refugee for the daily cooking, so it is a vacancy to help them be productive. Additionally, the Archdiocese provides 3 church members to assist the deacon responsible; they will be in charge of reporting, field visits, inspections and day to day tasks. 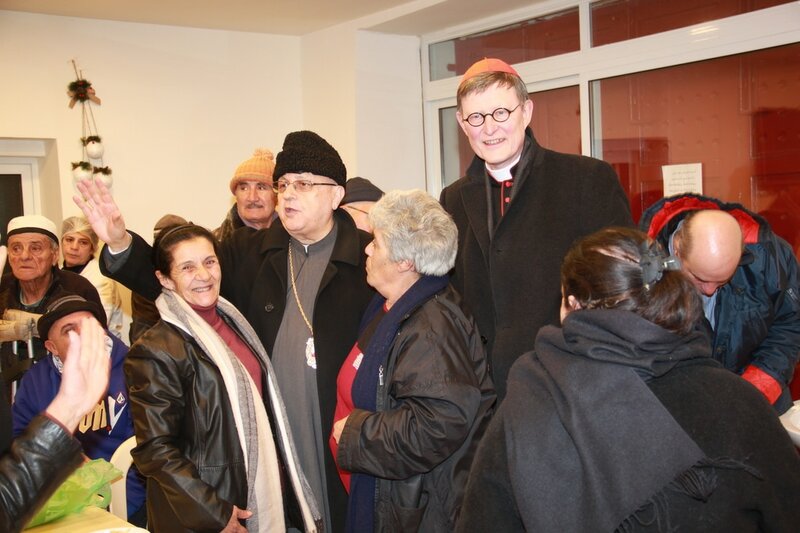 Finally, the local hospital (Tel Chiha), which is administered by the Archdiocese, also provides a dietician to ensure that 33% of the daily caloric intake is met with every meal. On a monthly basis, a set of different menus will be proposed to the feeding program team to incorporate in their plans. The Syrian refugees, whom the Archdiocese is helping, will be able to have one hot meal daily. The Syrian refugees who live in the camps in Zahle will be able to receive one hot meal a day. The Lebanese vulnerable people who have extremely low income and no income at all will be benefiting from a hot meal daily. The children in different social institutions will be beneficiaries. The elderly with no family support will receive one hot meal daily. The children of the streets will receive a meal a day. The number of direct beneficiaries is overall 800 persons daily. The activity is foreseen to be durable for the coming years. The first 6 months (December 2015 till June 2016) were a successful period of implementation and test. It enabled us to take the appropriate actions to improve our mission at “Saint John the Merciful table” towards our needy people during and after the year of mercy declared by Pope Francis. The number of beneficiaries actually increases from 500 to 800 daily.